About: As a Senior Wealth Management Advisor, Laurie helps clients work toward a worry-free financial future. 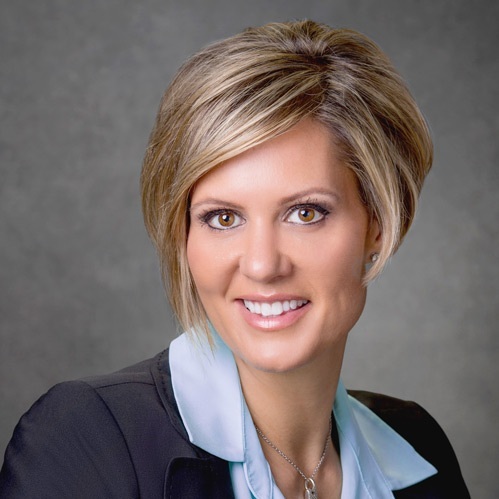 Using her firm's unique Harvest Wealth Management for Life™ process, she specializes in helping individuals and families preserve wealth and achieve their long-term financial objectives, and assists in all aspects of retirement and estate planning. Laurie is also a Cash Balance Consultant (CBC), and can advise clients in this fast-growing segment of the retirement industry. Laurie is a Trustee of the Backpacks for Kids Foundation, a local nonprofit that donates backpacks and school supplies for underprivileged children in the Greater Boston area. Specialties: Given the rising state of divorce in the United States, Laurie recognizes the difficulties many families face today. As a Certified Divorce Financial Analyst™ (CFDA™), she forecasts the long-term financial effects of the divorce situation. Developing comprehensive insight of the short and long-term financial effects of divorce can save valuable time, money and distress, especially if the process is conducted early in the legal proceedings. Quote: Our Values Statement: As a family-owned business, we think of ourselves as a part of your extended family. Our shared values of respect, integrity and trust form the basis of every client relationship. Your family's future is our priority and we take pride in providing financial advice that can make a difference in your and your family's lives. At The Harvest Group, our mission is to give families peace of mind and we are grateful to our clients for the trust they place in us by putting their financial futures in our hands. Connect: Contact Laurie at laurie@myharvestgroup.com or at (844) 996-3300, or visit her website below! © 2019 The W Source™ - All Rights Reserved.